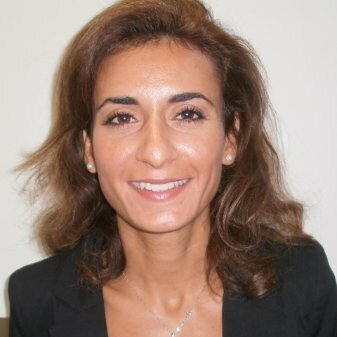 In her current role Sophia is responsible for leading the execution of Regulatory strategic objectives in the EMEA region. She ensures that emerging regulatory and market developments impacting TTS and /or its clients are identified at an early stage, industry leadership and advocacy opportunities are being pursued in order to shape change where possible and product development adjustments as well as innovation are being carried out where required. Sophia delivers key Client Communication and strategic insights in the context of regulatory and market change. Prior to joining Citi she created and led the Regulatory Developments unit at Northern Trust. In the past she has worked for financial services regulators in the UK and in Paris in a range on policy positions and strategic communications. She has also worked in a ‘chief of staff’ type capacity for senior management at the Financial Conduct Authority. She holds an LLB in UK and German Law from University College London and from the University of Cologne as well as a Master’s Degree in European Business from ESCP Europe in Oxford and Paris. She speaks five languages.